"Mark your calendars, craft beer lovers," says Steve Abrams, co-chair, Ontario Craft Beer Week 2013 and partner/owner, Mill Street Brewery. "Ontario Craft Brewers' annual celebration of craft beer, the people who make it and the people who drink it, will return to communities across the province this Father's Day." The goal of Ontario Craft Brewers' week-long, province-wide festival is to celebrate the local craft beer scene and expose consumers to the premium quality and culture of Ontario craft beer. 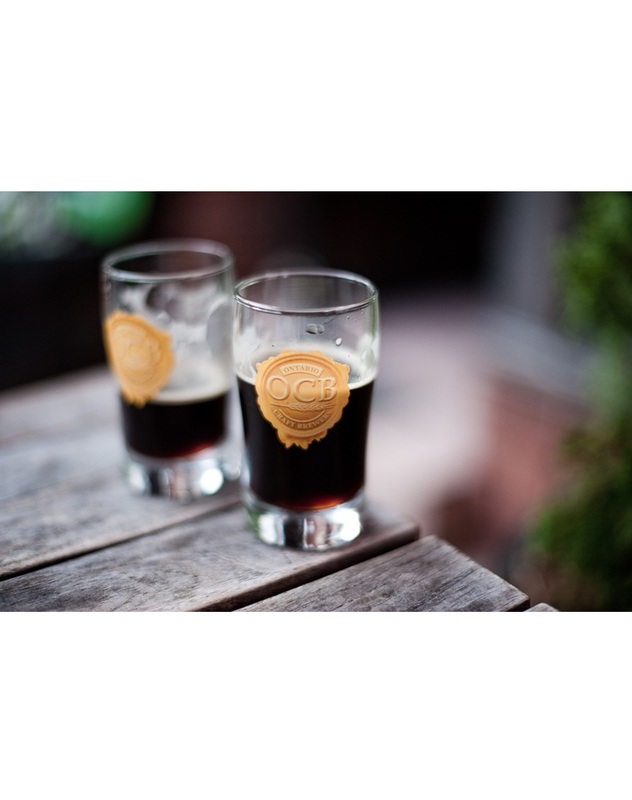 OCB breweries will host events on-site at their breweries, in pubs, restaurants, and event venues throughout Ontario in cities such as Toronto, Guelph, London, Ottawa and smaller communities from Cambridge to Vankleek Hill and Muskoka to Niagara. "This is an awesome opportunity for people to join in on the Ontario craft beer revolution," says Cam Heaps, co-chair, Ontario Craft Beer Week and founder, Steam Whistle Brewing. "It's a great way for people to experience the flavour and fun of craft beer and celebrate the success of our homegrown industry." Collaboration is a key theme of OCB Week. Ontario Craft breweries and their brewers will partner together to host events, make new beers and have fun. There will be many new, one-off beers, casks and special brewery collaboration beers for consumers to taste. "OCB Week also exemplifies the close community that exists within Ontario's craft brewing industry," says Abrams. "It's a great way for consumers to rub shoulders - and raise elbows -- with members of the craft brewing industry". Interested parties with event ideas or requests should contact their local brewery or send an email to ocbweek@ontariocraftbrewers.com. "Plan your trip to Ontario in June," says Heaps. "And discover the great taste of Ontario and its thriving craft beer culture."